Looking for a ridiculously tasty way to bake your boring chicken? 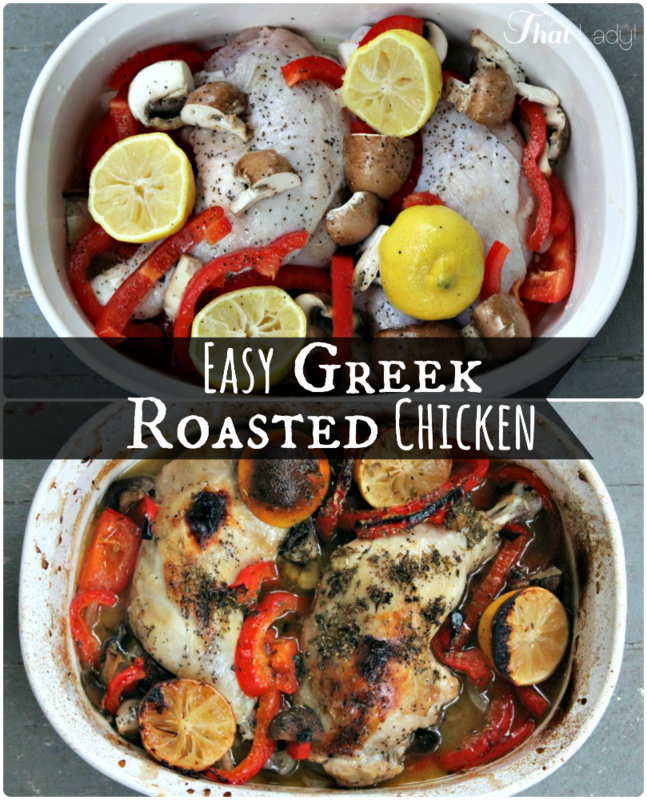 Check out this Greek-style Roasted Chicken! 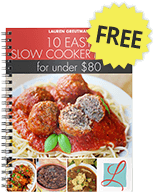 You can use white meat or dark meat, doesn't matter – and it's SO easy! With salt, pepper and oregano being the only seasoning, the flavors from the red pepper, lemon and onion are what you will taste.